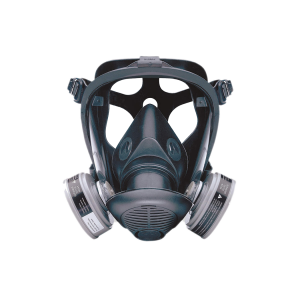 This is a fully-enclosed verison of the Premier Respirator. Protects eyes from harmful vapors. Available with clear shield covers. *Must order with RS-306 Filter Cartridge, RS-307 Filter Pads and RS-308 Filter Retainers.